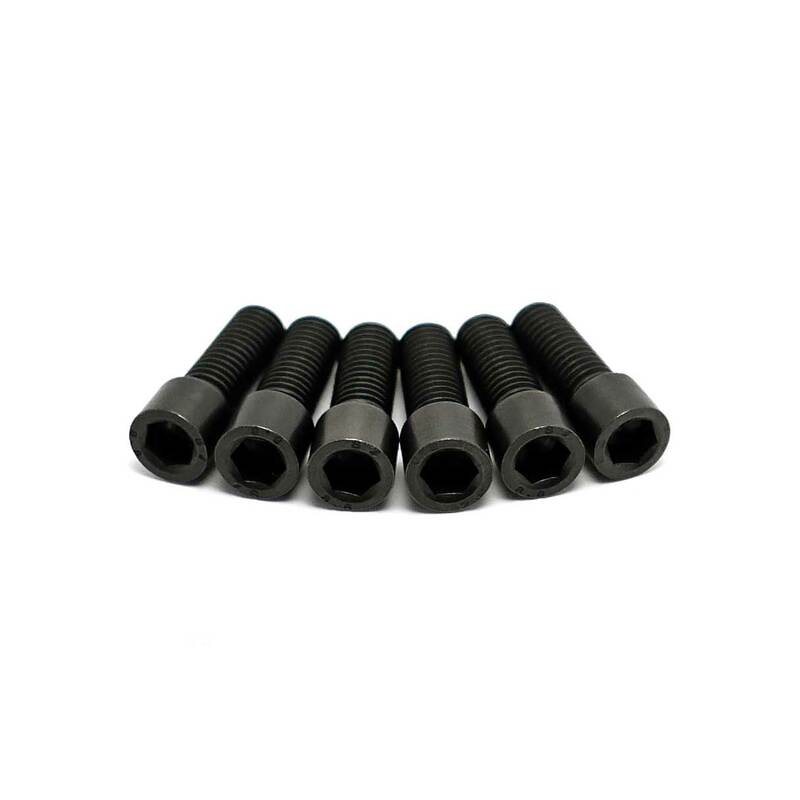 Black Titanium BMX Bolts Now Available! 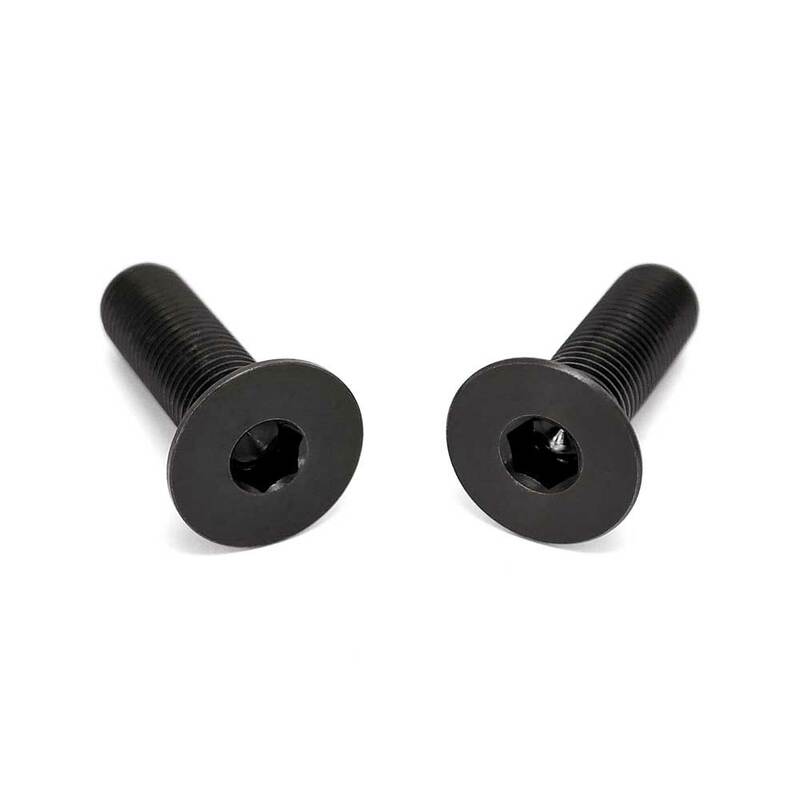 By popular demand we are happy to announce that we will now be stocking all titanium BMX parts in black! 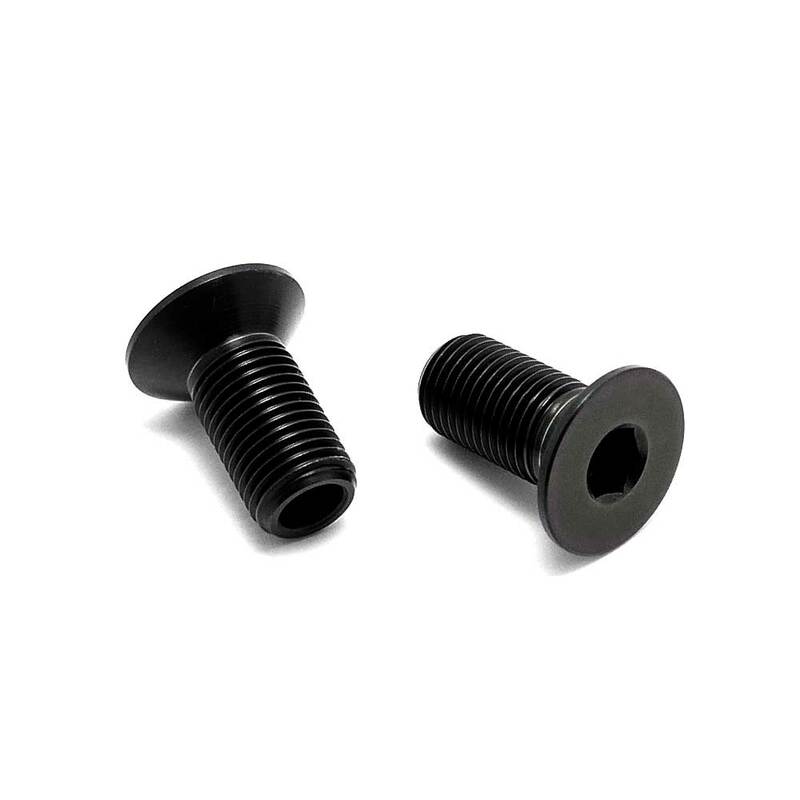 We plan to have the whole range available within 2 months. 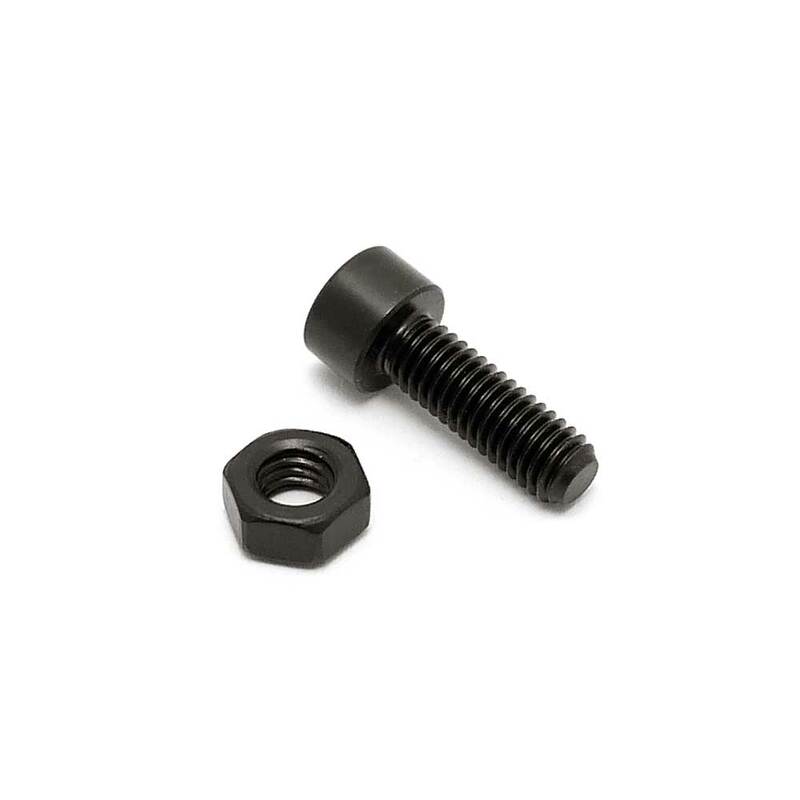 We already have 14x1mm and 10mm metric titanium hub bolts available to order in black. CLICK HERE to shop now!